Fahrvergremlins. They haint afraid of no ghosts! 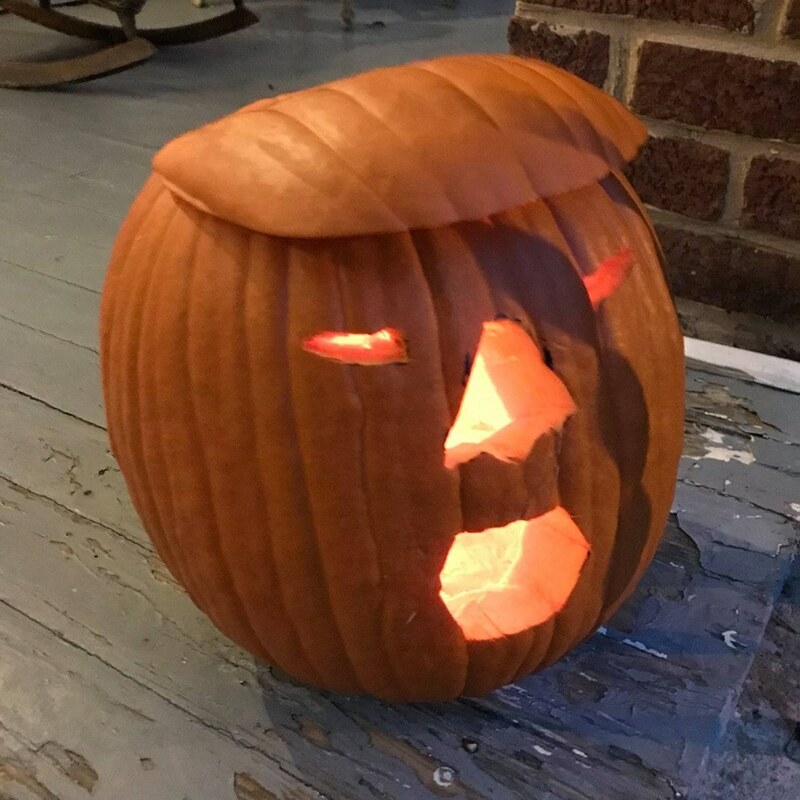 banish the Trumpkin in the White House! Funny poem. And the pumpkin leaves me nostalgic for that rock group, Smashing Pumpkins. As you may remember, I affectionately refer to my feline as “Devil Cat” – it is hard for me to think of a creature in need of exorcizing as an exorcist. Wow loved this in particular the “performing her daily exorcise” line – brilliant! These cats are all knowing!